Chris Hecker will be presenting a session on the challenges and meaning of user-generated content in Spore, Colt McAnlis of Blizzard will be addressing the technical challenges of generating and affixing art to the massive terrains of World of Warcraft, and Tobias Dahl and Mikael Lagre of Dice EA will discuss the unique task of creating a robust perspective for Mirror's Edge, a game emphasizing fluid first-person movement and perspective. Professionals from Activision, Take Two Asia, Volition and Ubisoft Chengdu will be among the full roster of speakers presenting varied and informative talks. 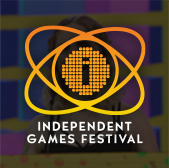 Headlining the solid roster of speakers is Jordan Mechner, the accomplished game designer, programmer, screenwriter, and creator of Prince of Persia who will be providing a keynote lecture titled "Prince of Persia: 20 Years From Game to Film." "GDC China approaches head-on the challenges and exciting opportunities of one of the world's most bustling and growing regions for games," says Meggan Scavio, GDC China event director. 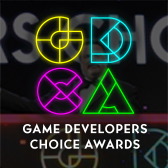 "We're honored to have a cross-section of local and international developers representing some of the most dynamic and influential studios and games today. 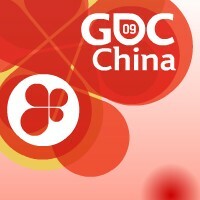 GDC China is on the forefront of an exciting future for game development in the East." 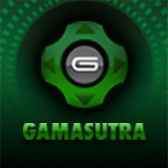 Interested parties can find more information on GDC China at the event's official website.